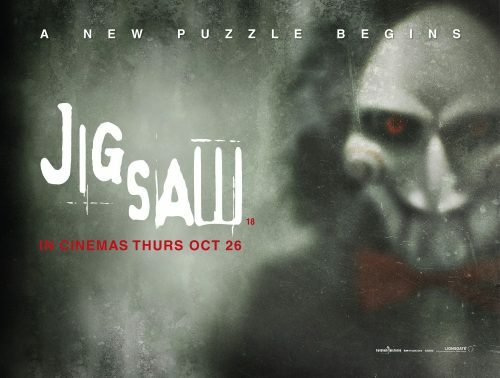 With, about, a month to go before the next chapter of the Jigsaw franchise hits, we can give you the brand new poster as well as a huge gallery of images. If you have missed the trailer then just head over here to see what’s in store. That or you can see this pig of a poster for the film.